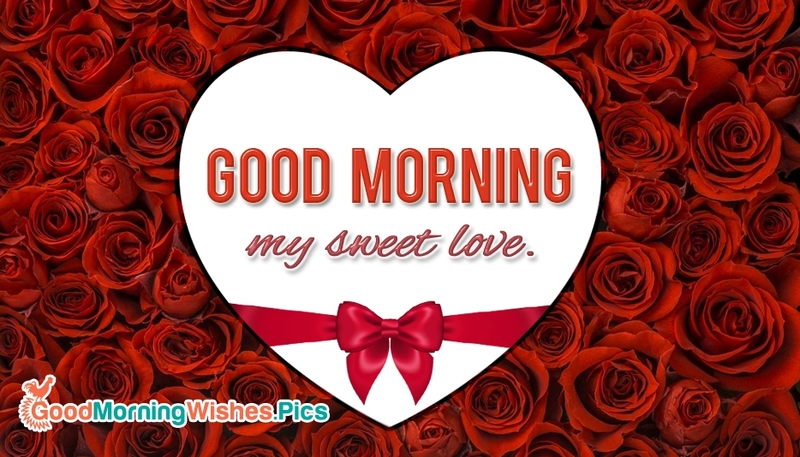 A beautiful good morning ecard for your love. Send this beautiful morning card to all your sweet love and make him/her happy. These red roses with a love heart with a message "Good Morning My Sweet Love" would surely bring a smile on the faces of your love. Make your crush's day a most joyful and happy one with this lovely card.